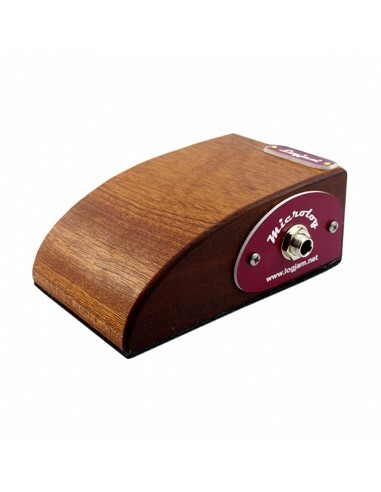 Microlog is designed to fit neatly into a pedal-board and can be used alternatively as a stand-alone unit. Pocket-sized it may be but it doesn't have a pocket-sized sound as it's built to precisely the same quality as all our instruments. At a mere 245 grams and featuring similar dimensions to a standard size overdrive or chorus pedal it won't weigh you down. Features a non-slip grip rubber base.